Catherine received her Masters of Arts Degree in Audiology and Speech Sciences from Michigan State University and her Bachelor of Arts degree from the University of Iowa. 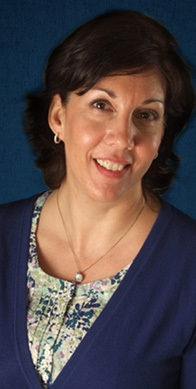 Cathy is licensed by the state of Michigan and holds her Certification of Clinical Competence through the American Speech- Language Hearing Association (ASHA). Cathy has held audiology positions in clinical, hospital and educational settings, and has worked with hearing impaired people of all ages for over 20 years. She is also a member of the American Academy of Audiology (AAA).